Grey/favorite dessert. 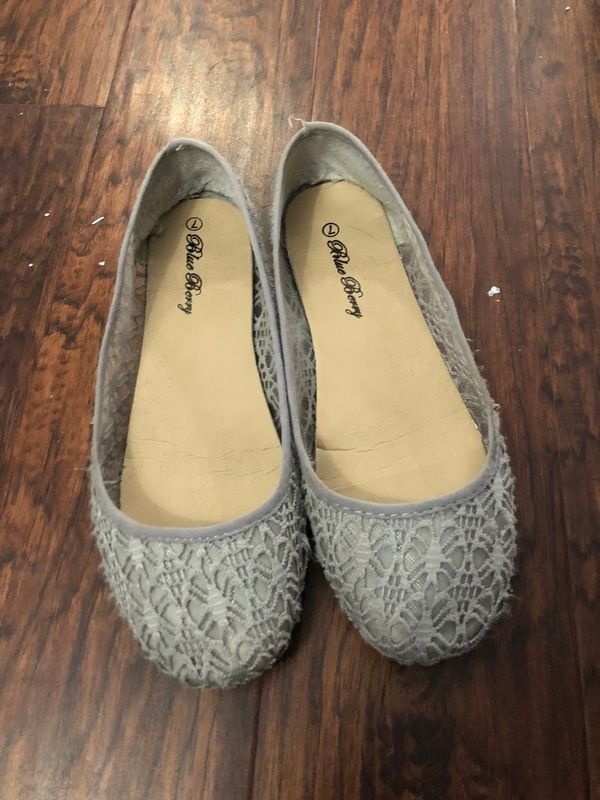 These grey ballet flats are my go to for church these days. They are comfy and dressy. 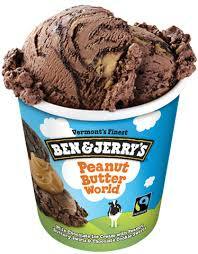 Favorite dessert: this. Remember when I was watching Grantchester and eating this stuff? Yeah, still love those two things.